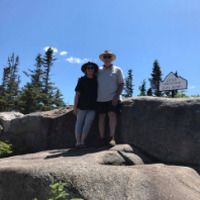 Peter and Lorna - we are a semi-retired couple from Williamsburg, Ontario. We enjoying travelling in our pop-up camper. We never look for the luxury vacations...we prefer exploring interesting sites and enjoy getting to know the local culture in whatever area of the country we decide to investigate. We just joined as a guest April 2017.....starting a road trip soon to California, so we will be checking out a few locations for the first time! We live in the countryside in Williamsburg, ON....surrounded by farm fields. 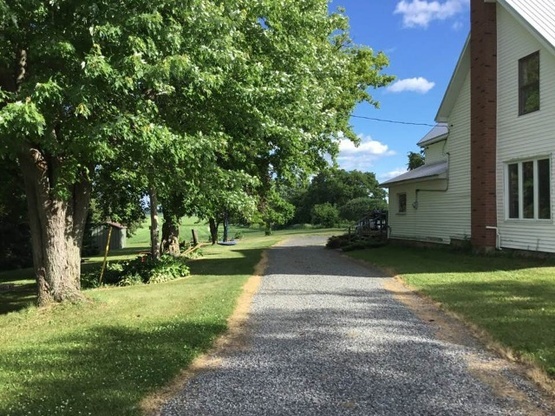 It is located a short 15 minutes from the St. Lawrence Seaway near Morrisburg and Upper Canada Village. 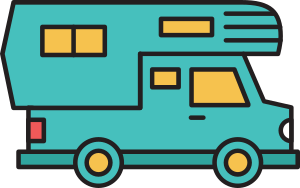 We are now offering our location as a boondocking spot, and look forward to meeting other travelers passing through on their trips! 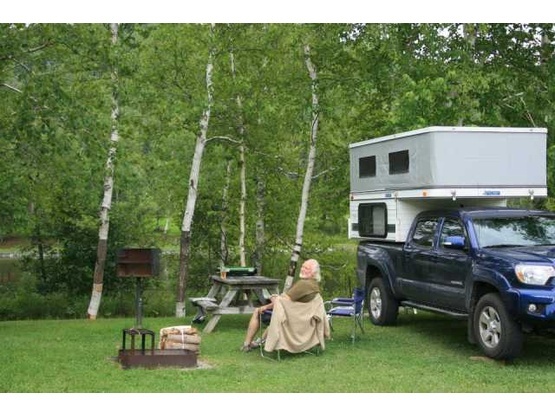 Toyota Tacoma with a pop-up "Four Wheel" camper. It is equipped with a porta-potty and we enjoy cooking on our camp stove outdoors. We enjoyed our stay at hilltop haven. Beautiful and very quiet surroundings. The hosts were very friendly and welcoming. If we ever travel in that area in the future we would definitely stay here again.